Description It is Christmas time and you have to match the gifts from Santa. Match 2 or more of the same item to score points. 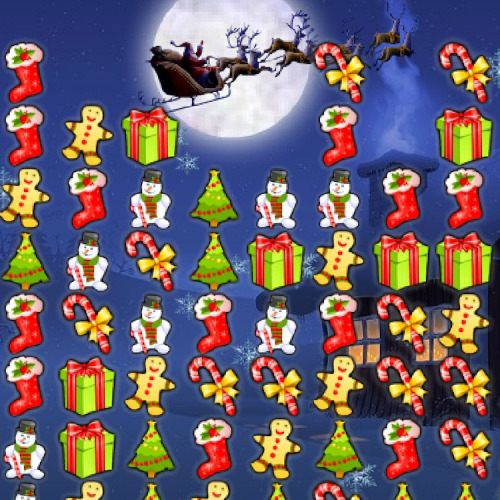 An addicting fun game you can play during the Christmas holidays. If the rows reach the top it will be game over. Controls Use the mouse to click the items.